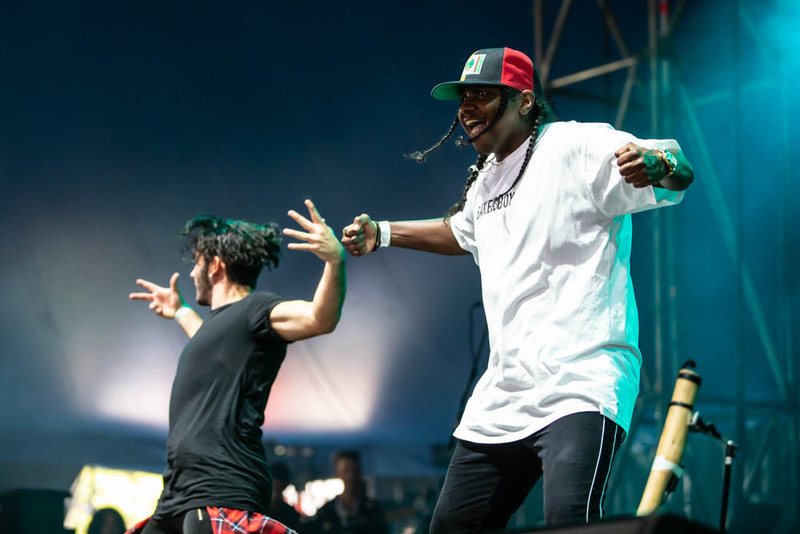 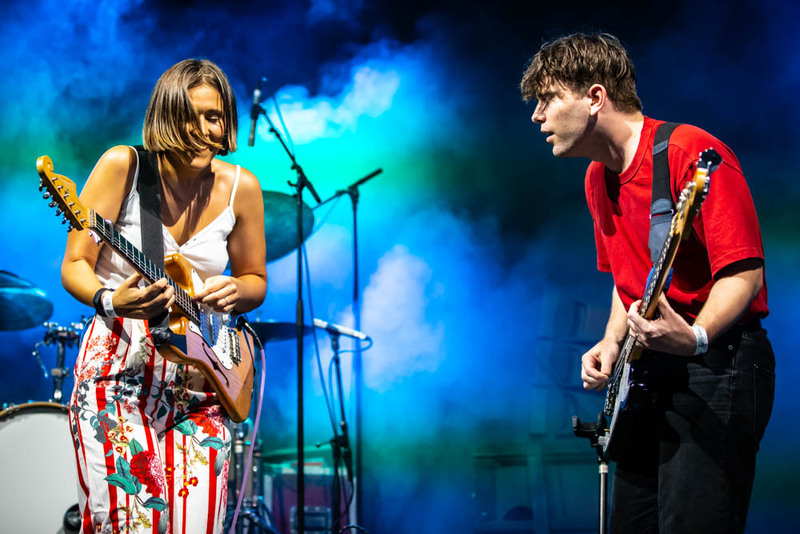 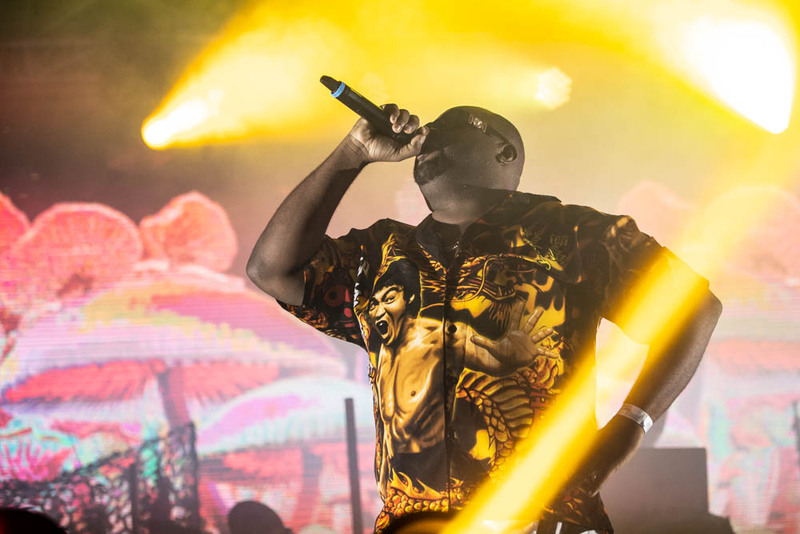 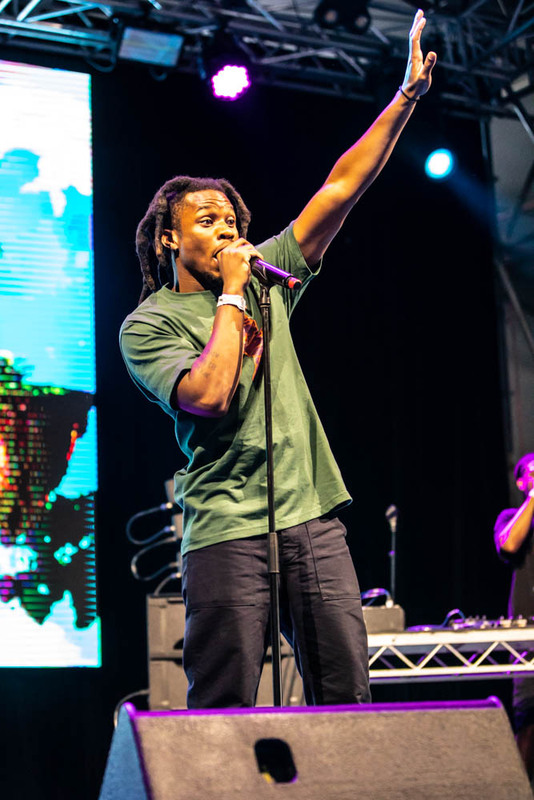 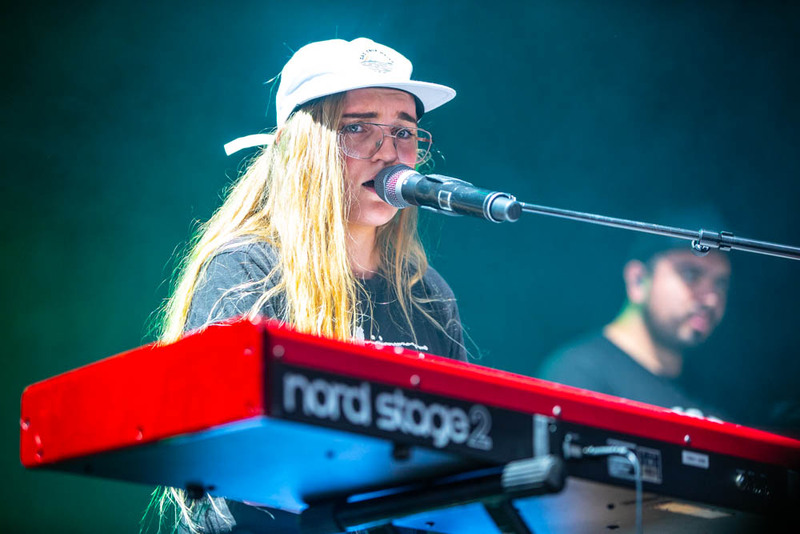 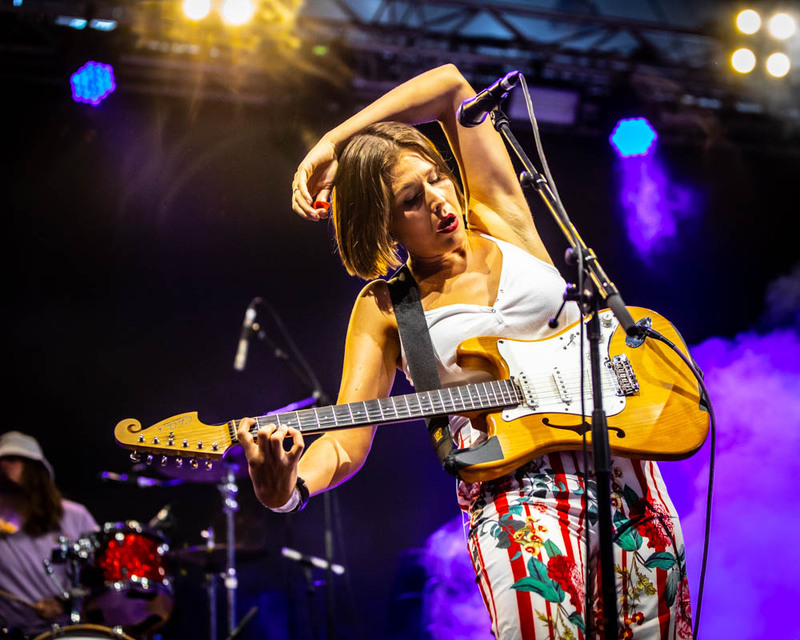 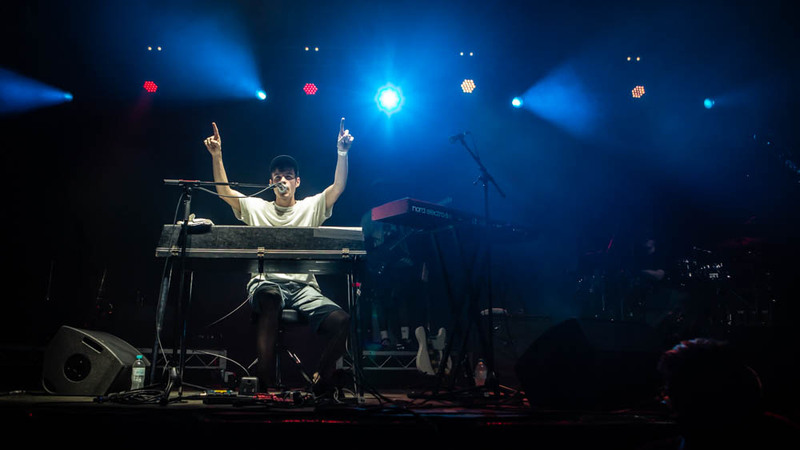 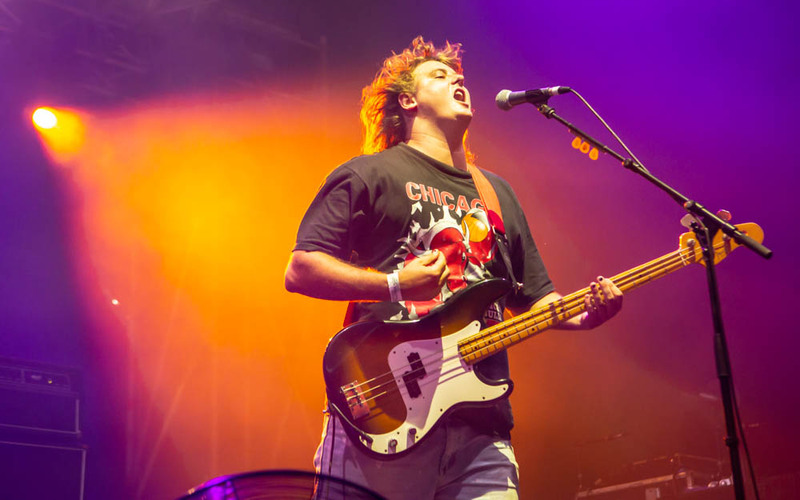 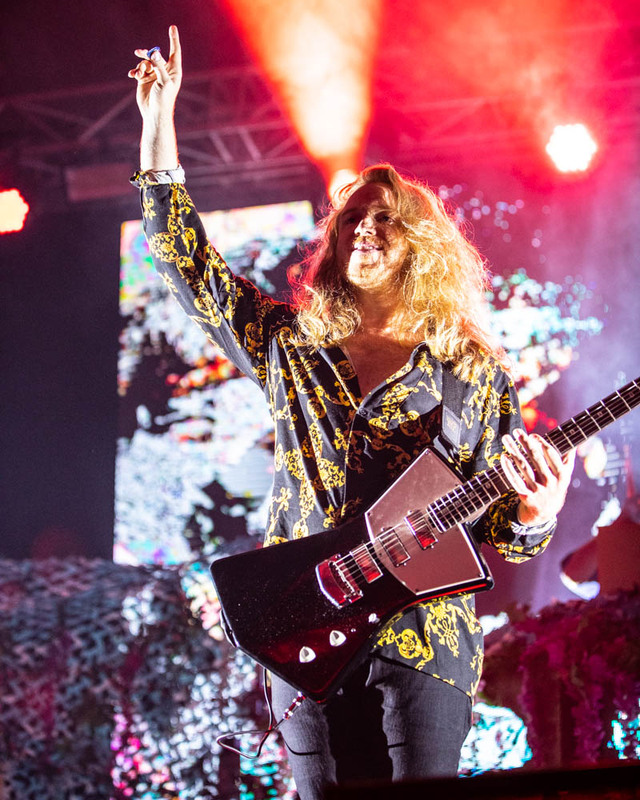 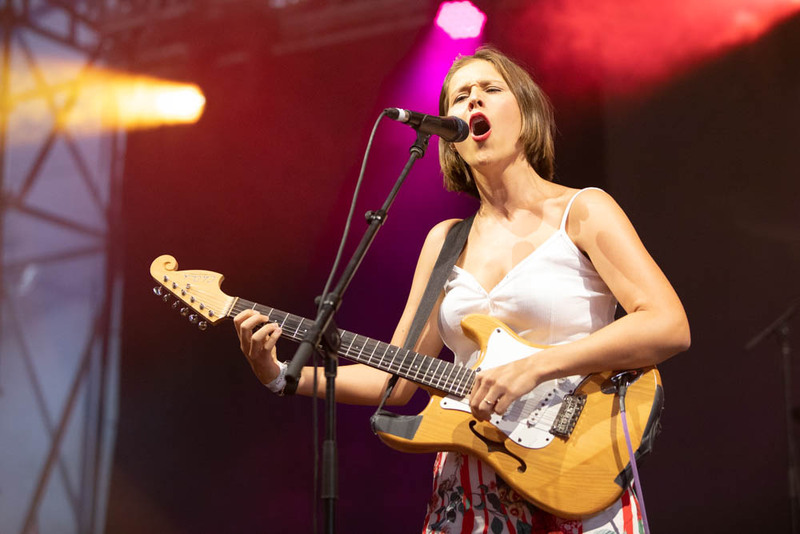 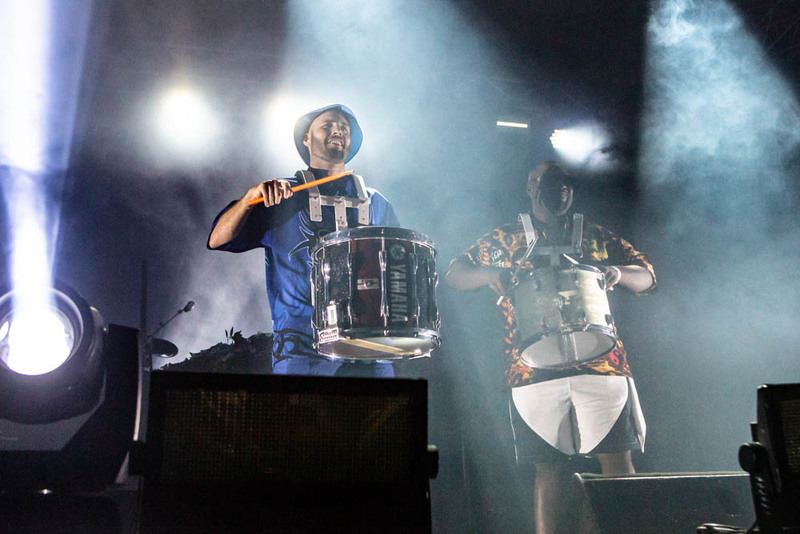 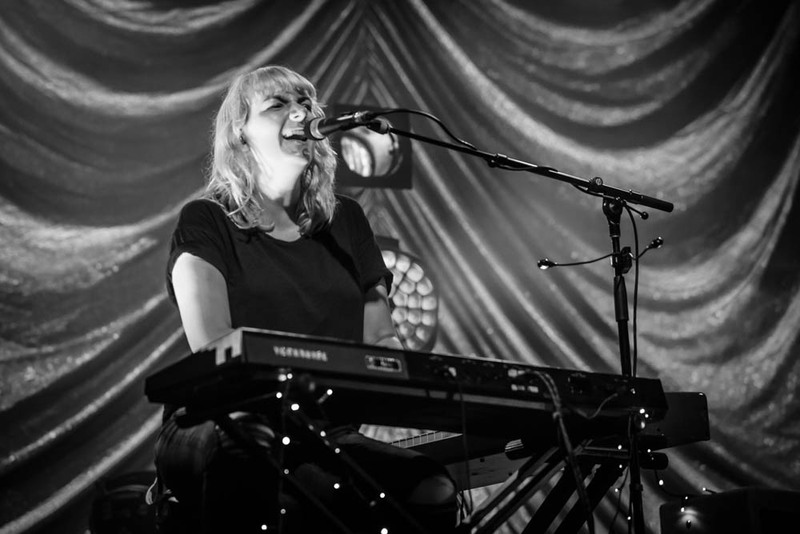 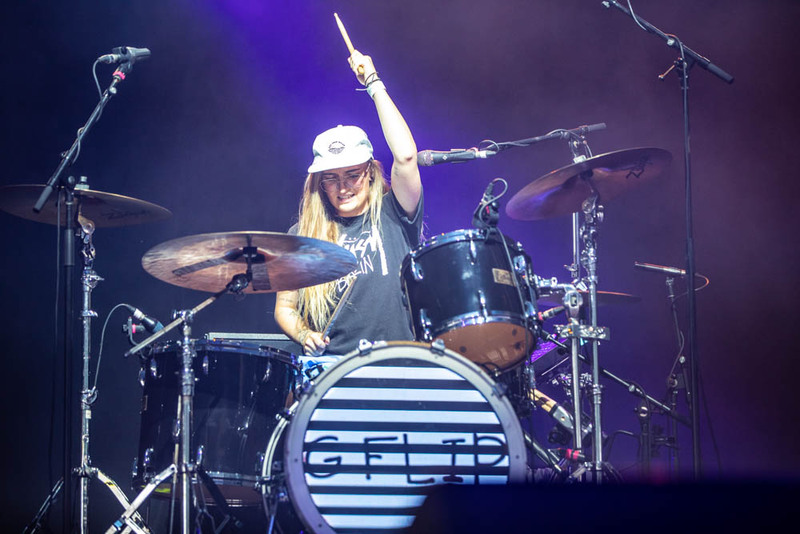 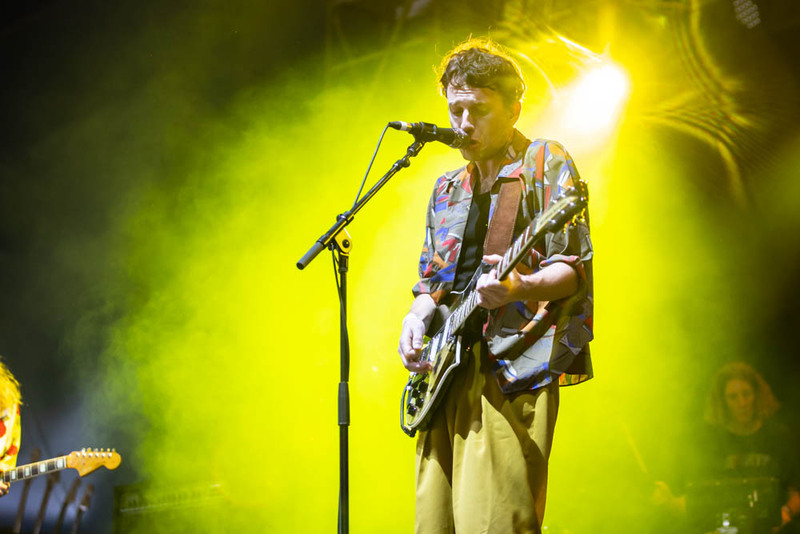 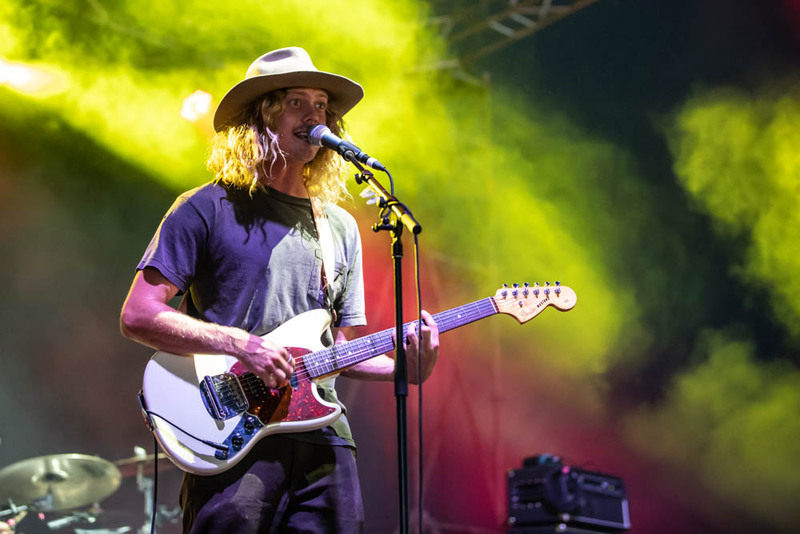 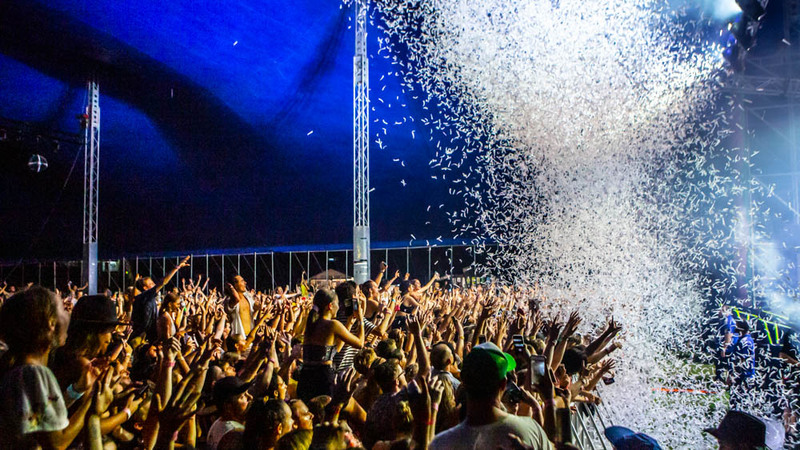 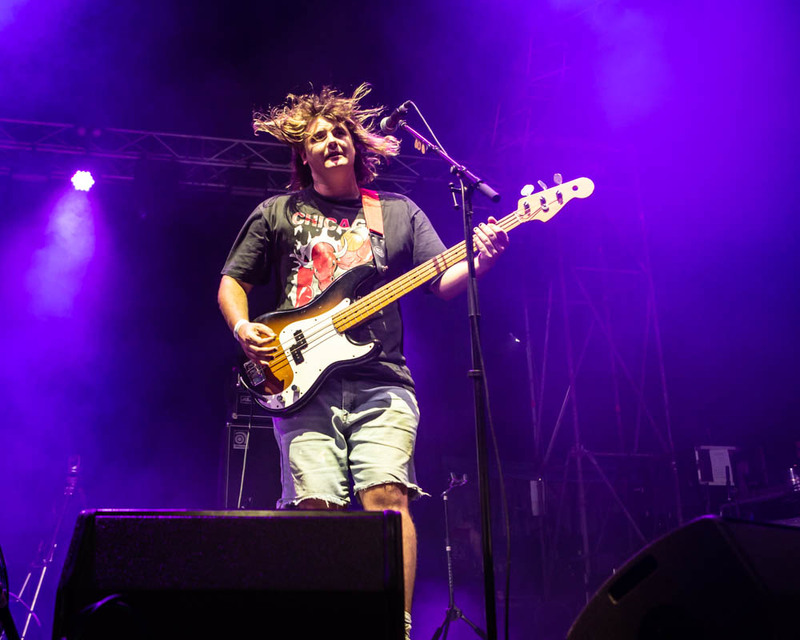 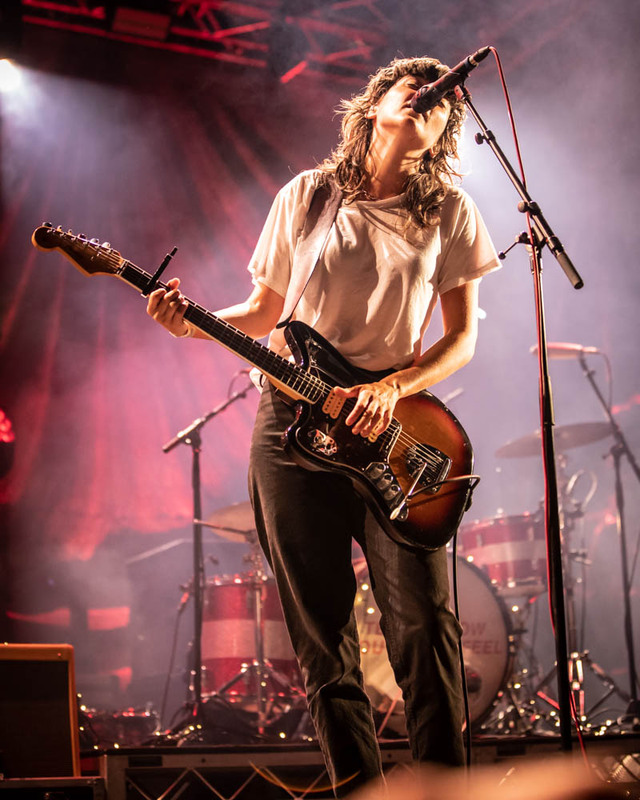 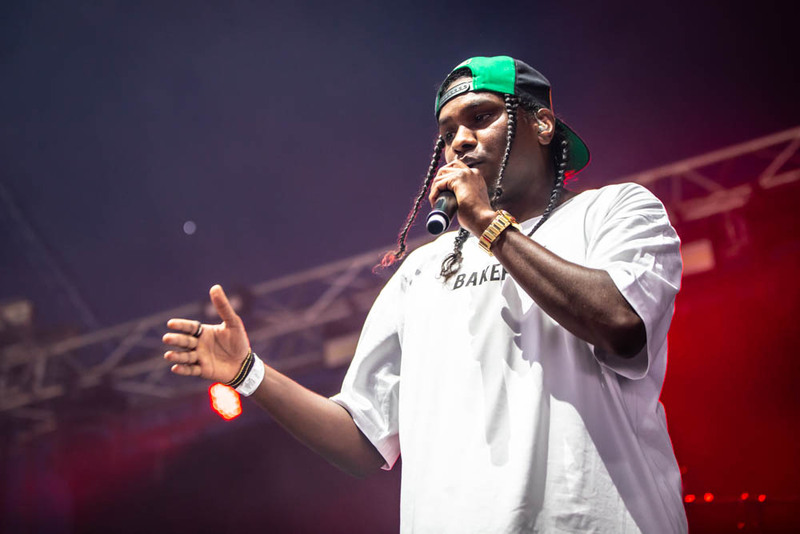 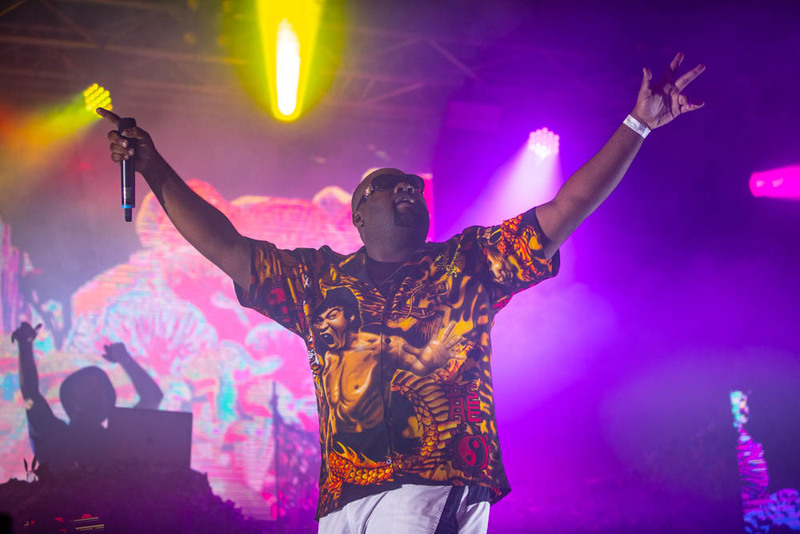 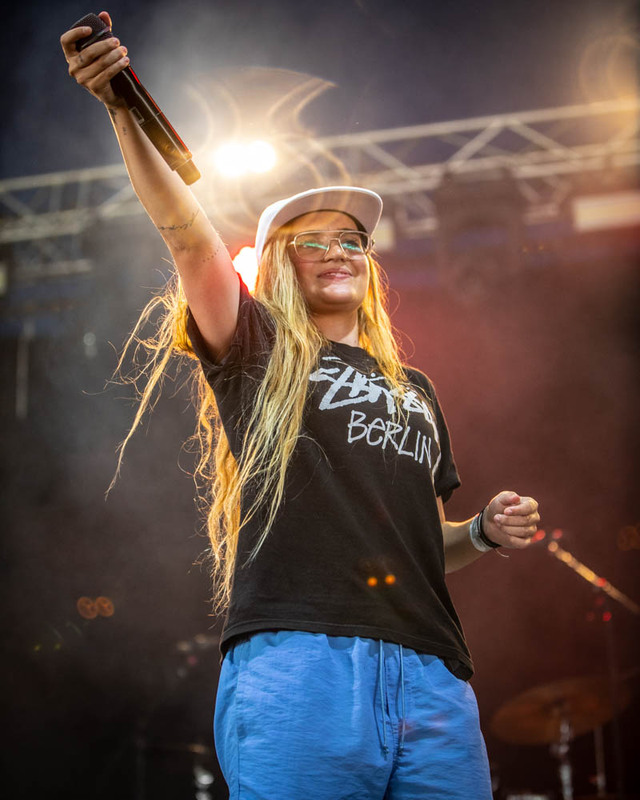 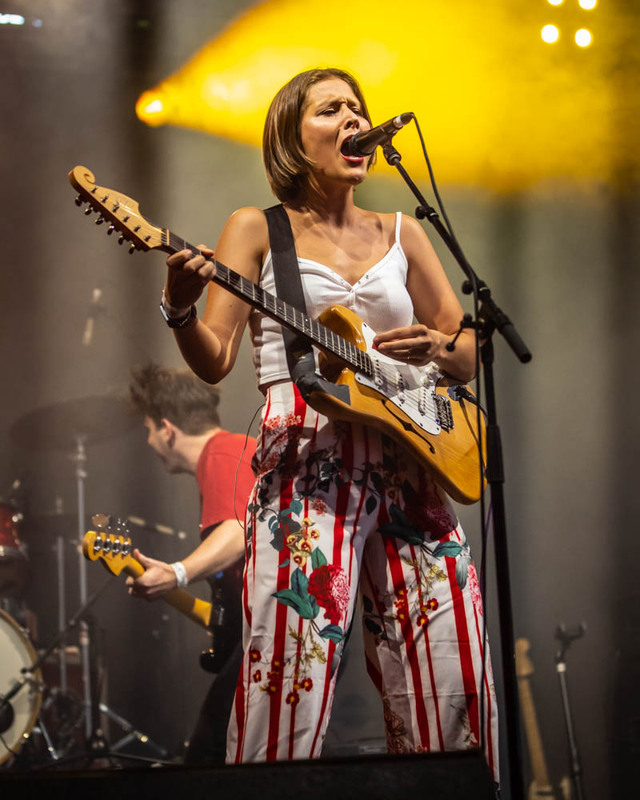 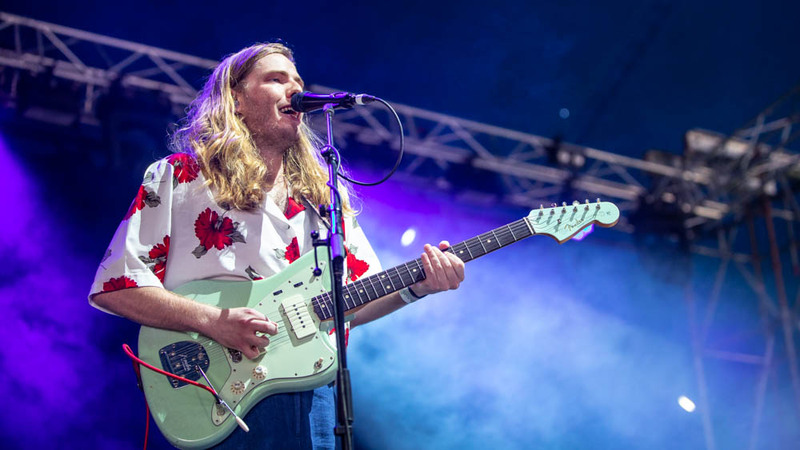 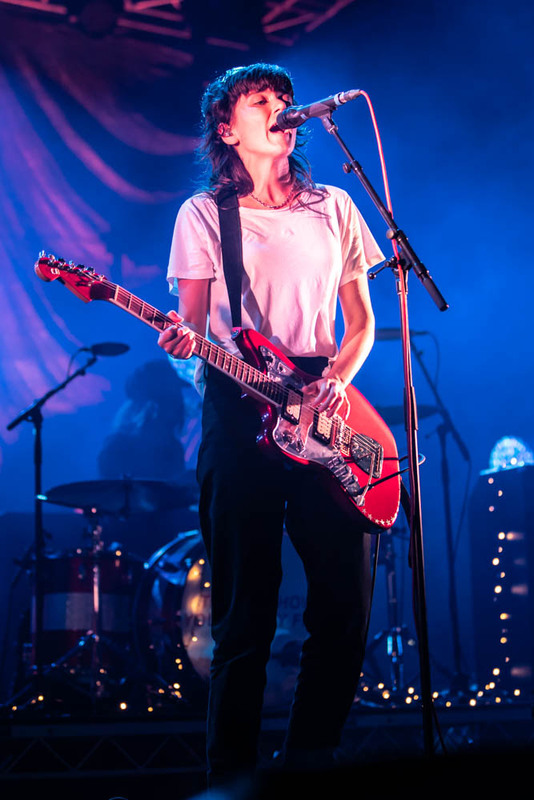 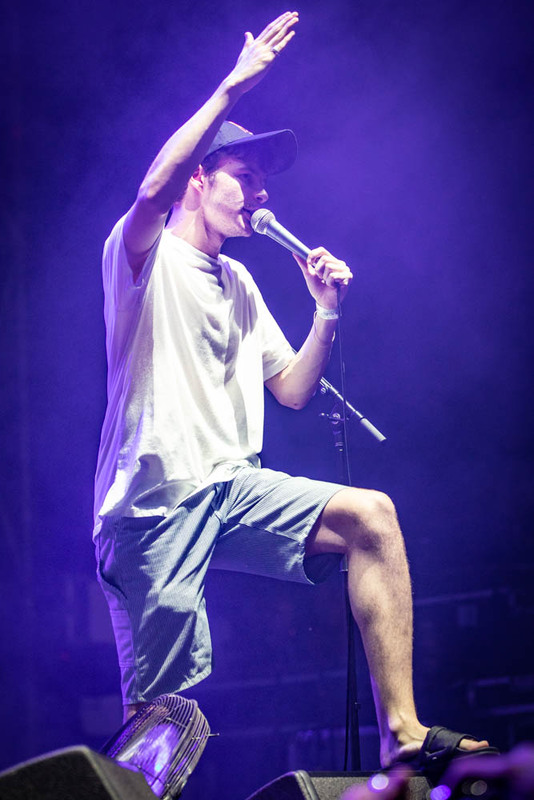 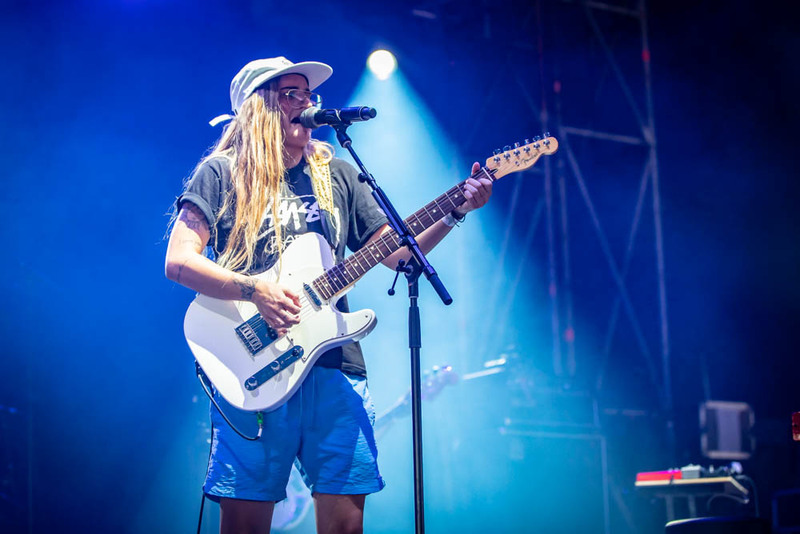 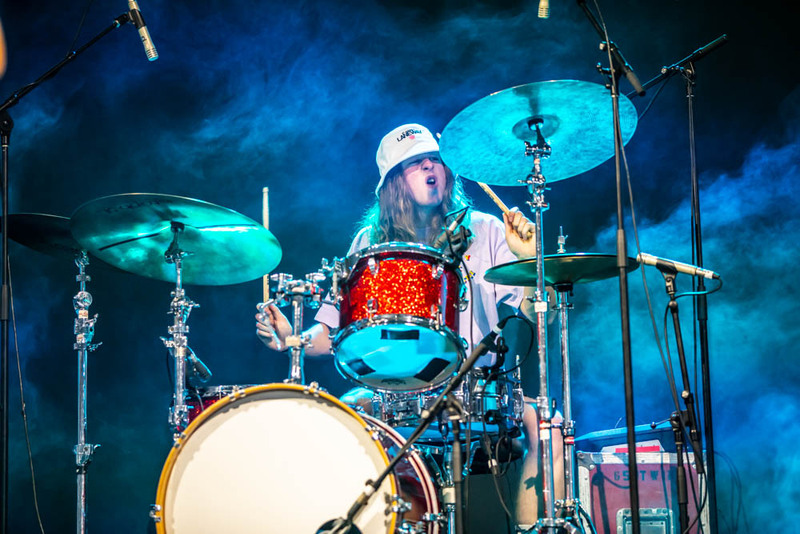 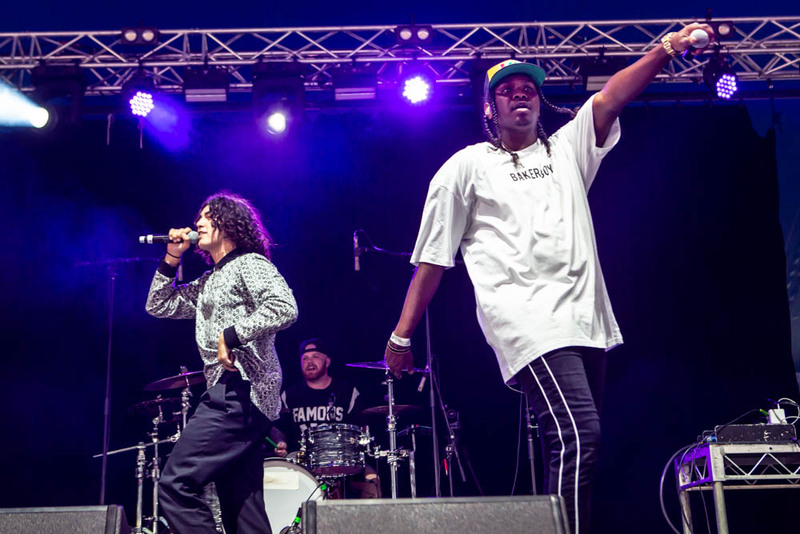 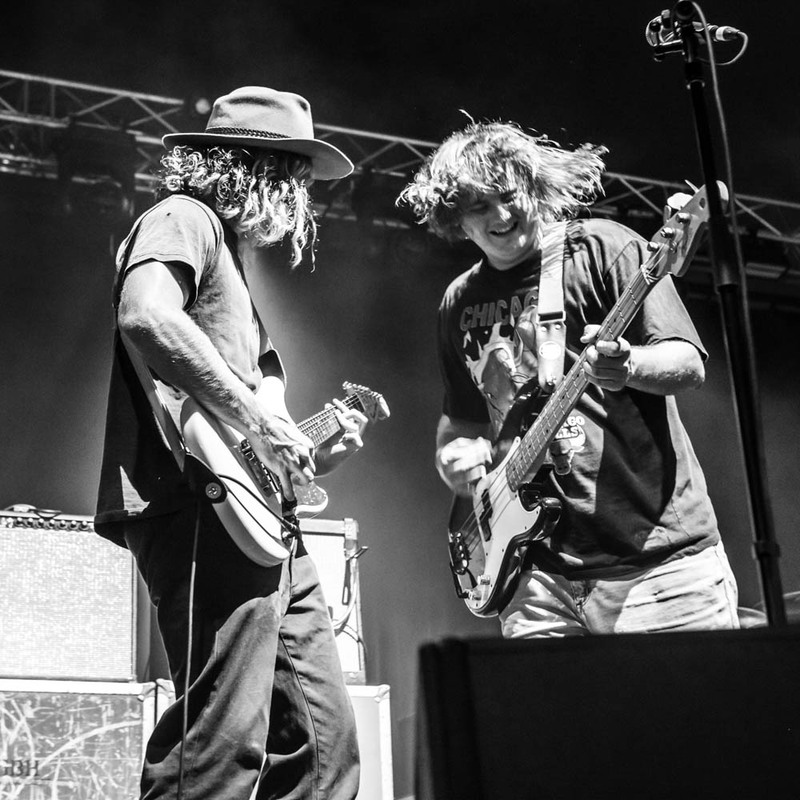 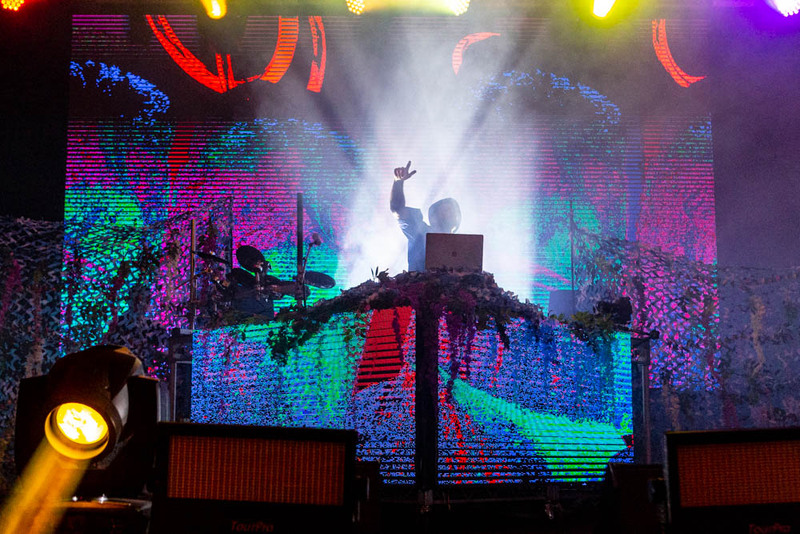 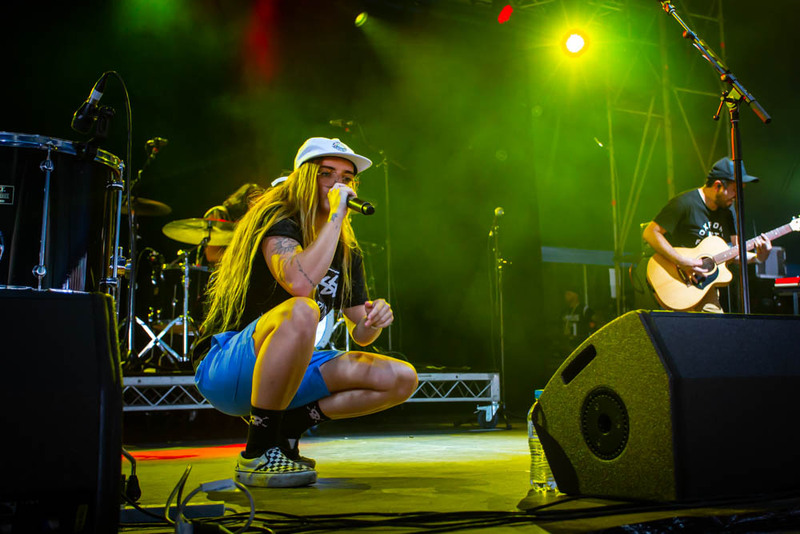 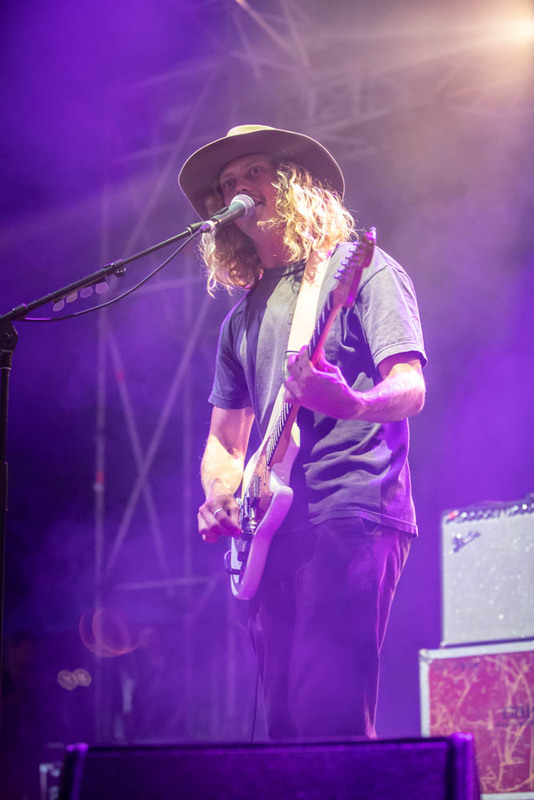 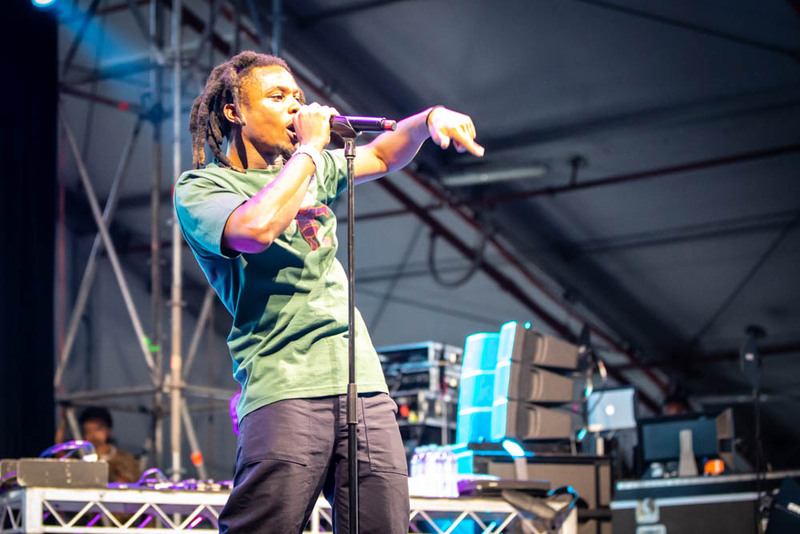 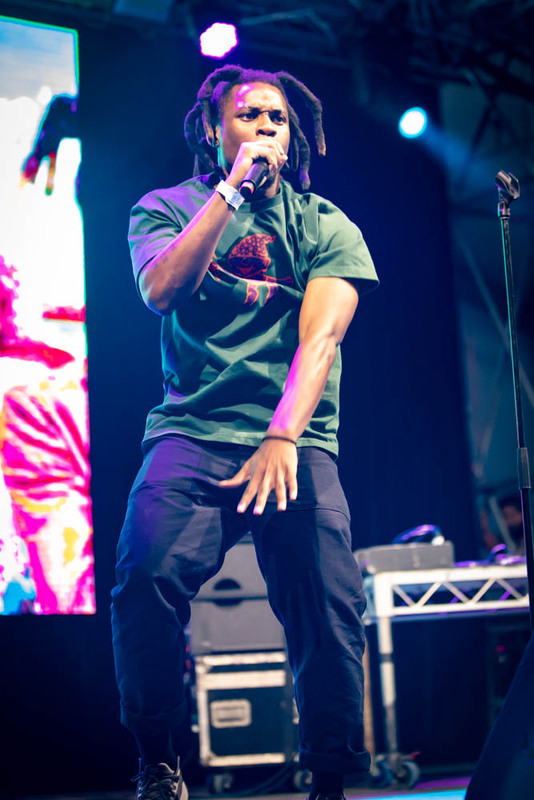 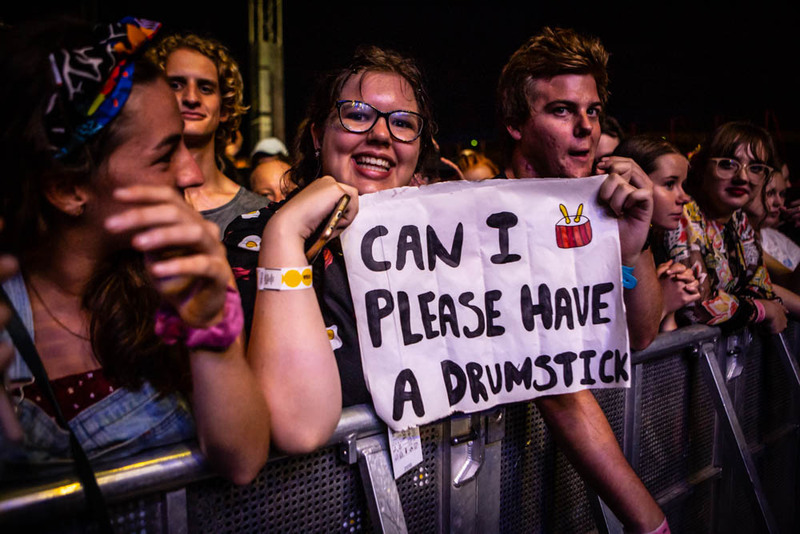 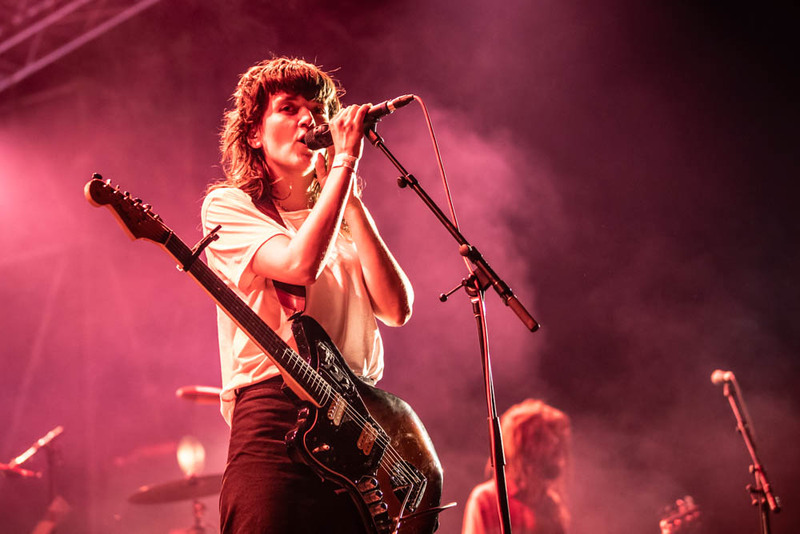 Laneway kicked off its Australia leg in Brisbane on Saturday. 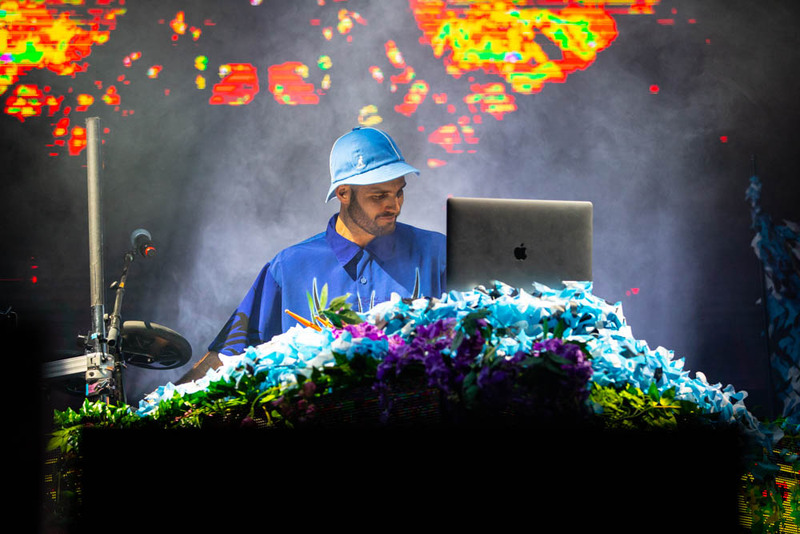 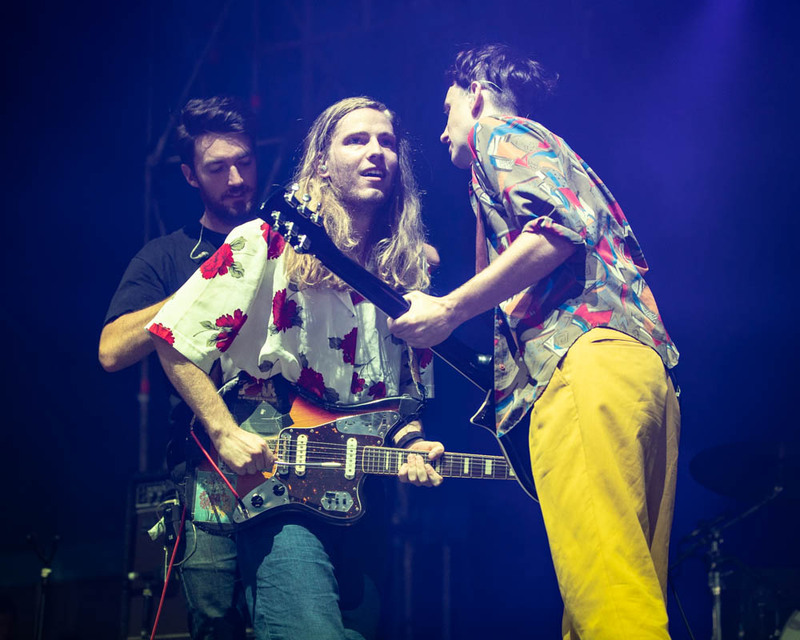 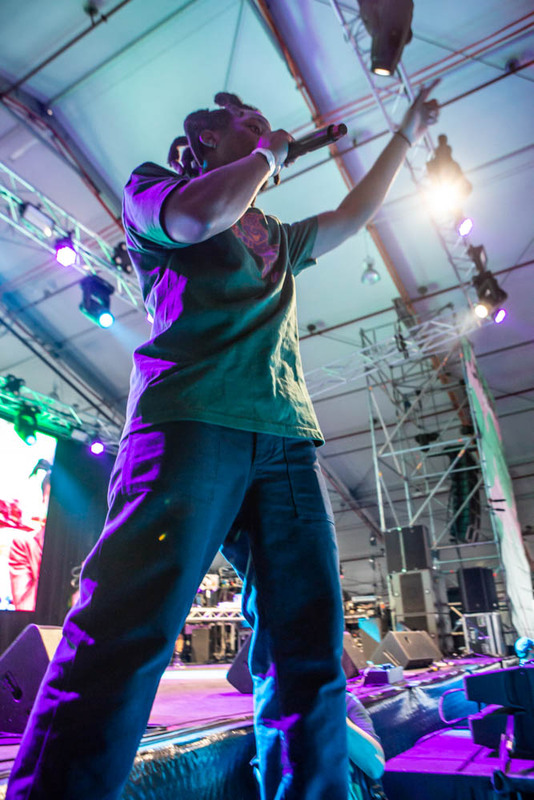 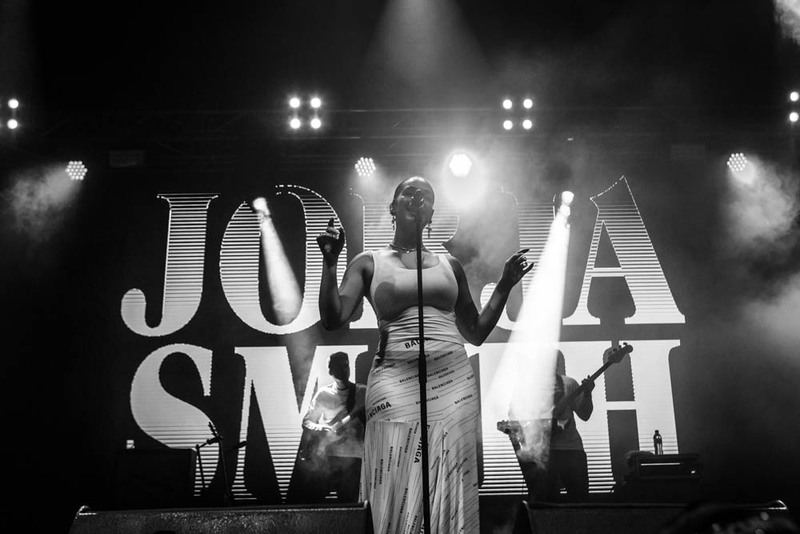 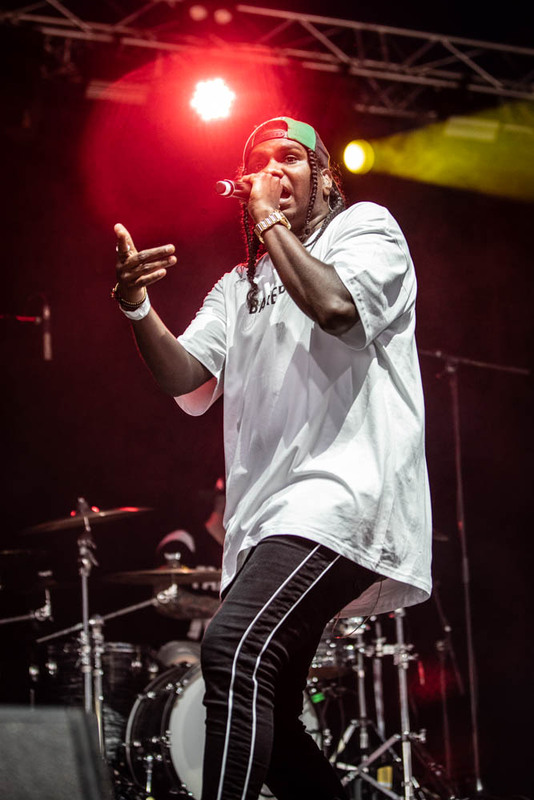 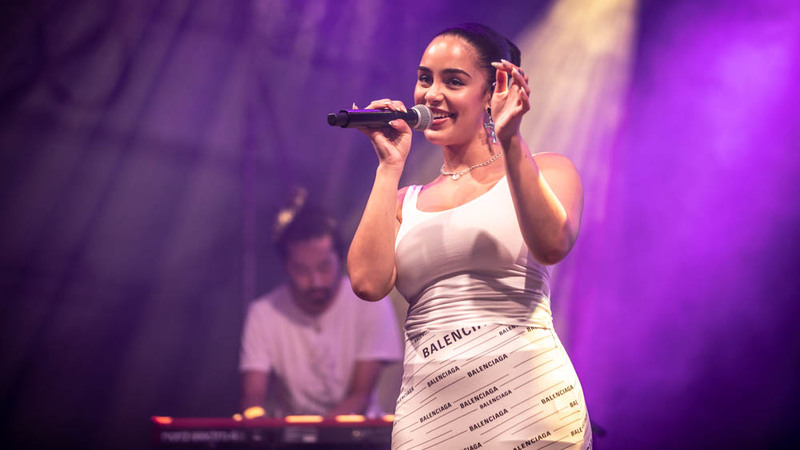 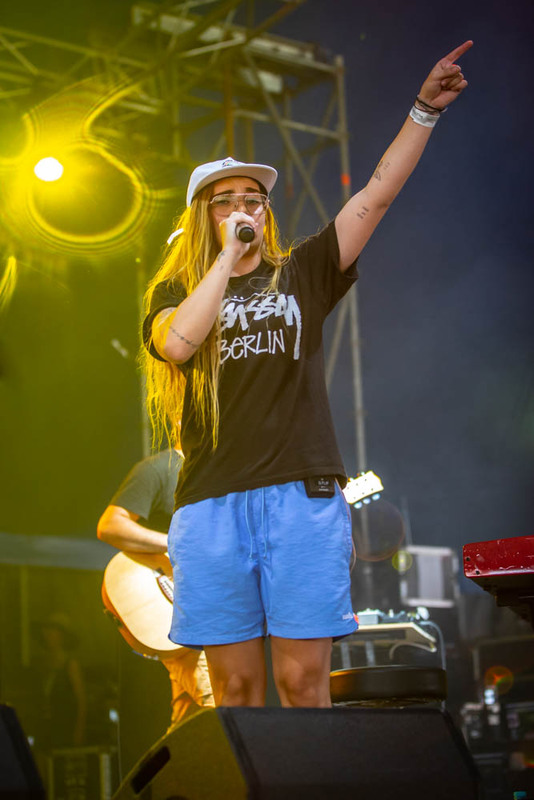 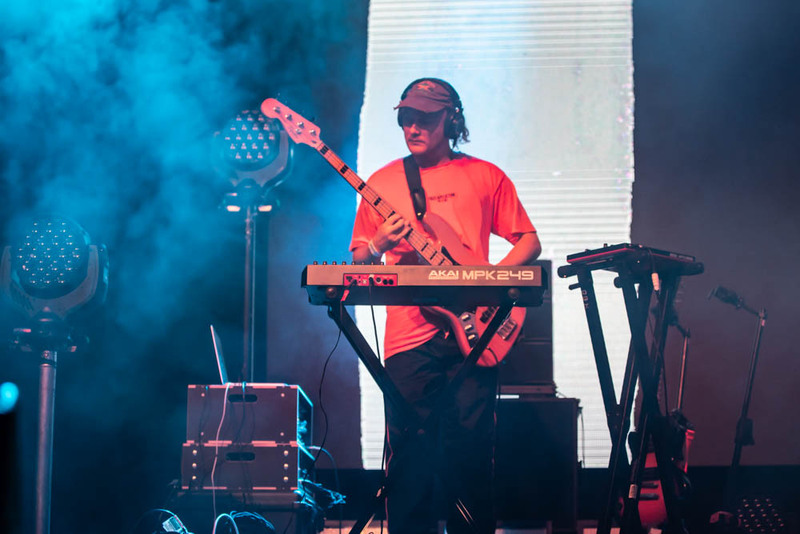 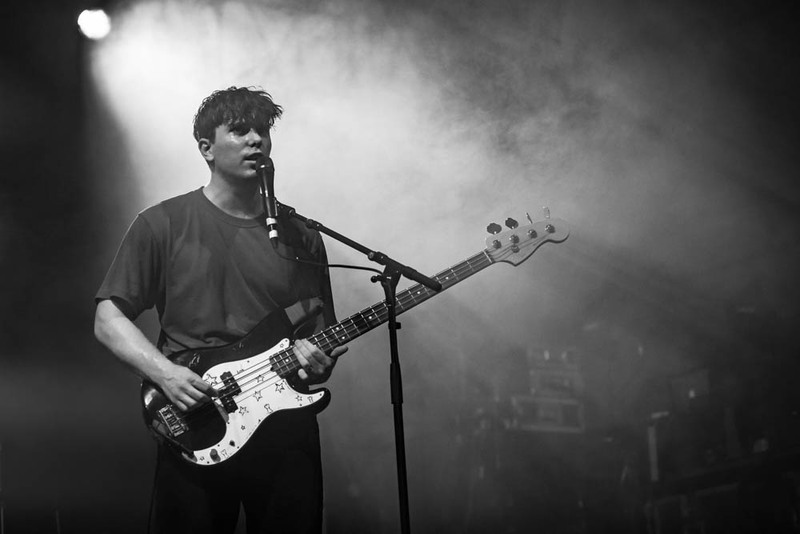 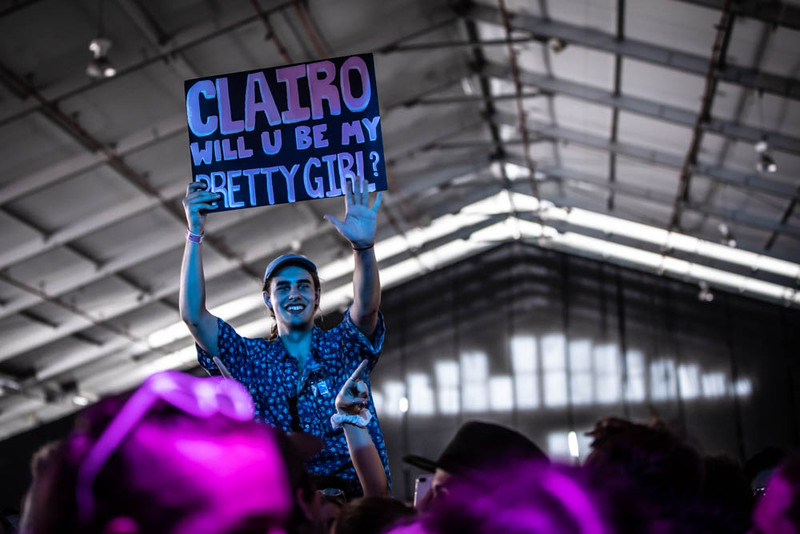 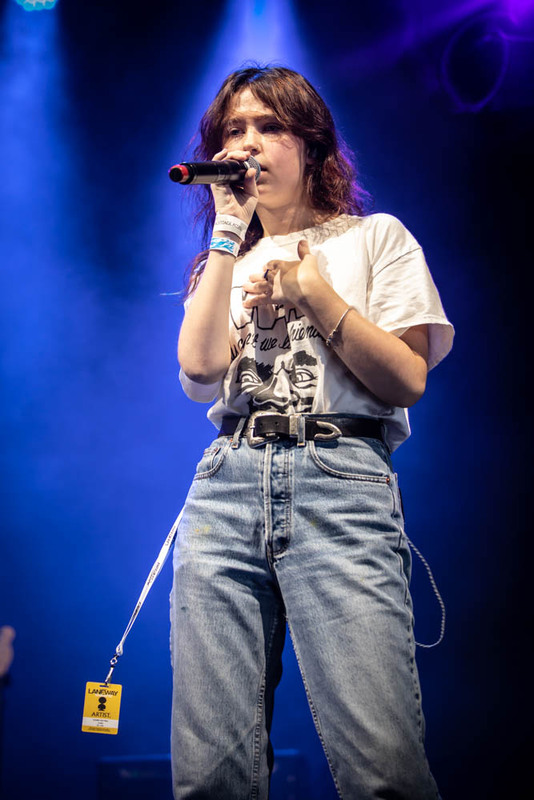 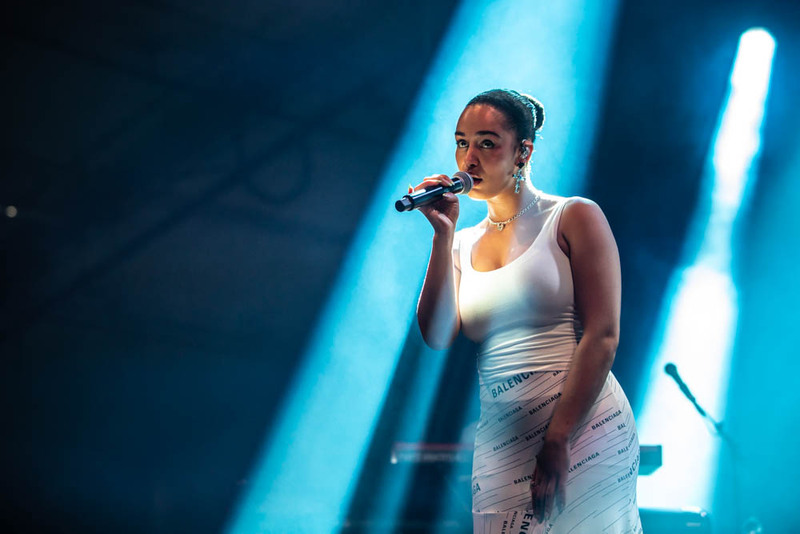 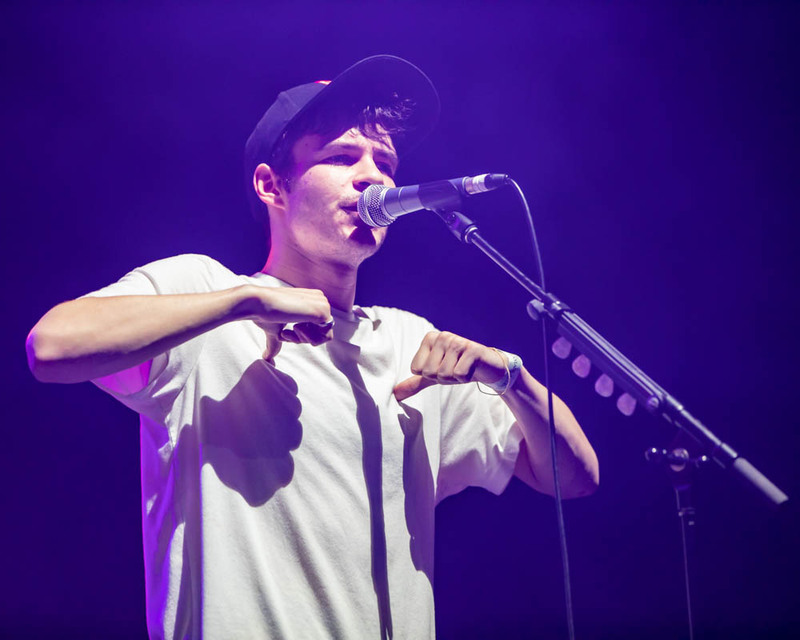 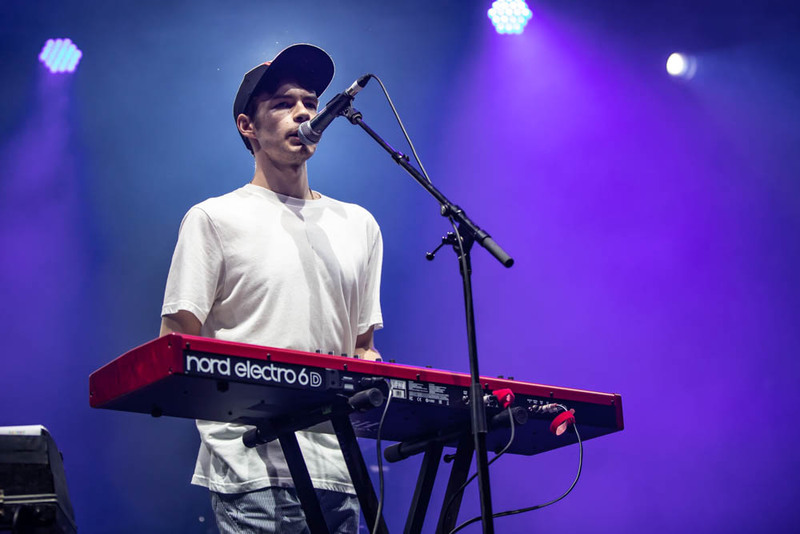 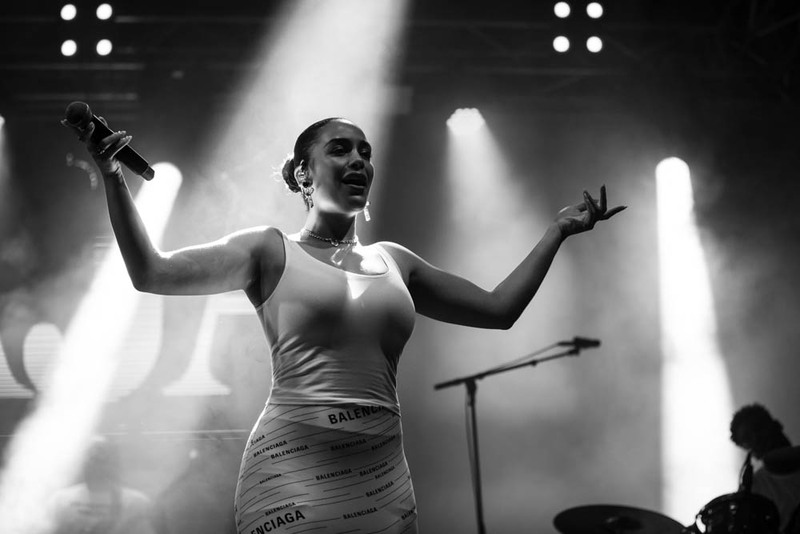 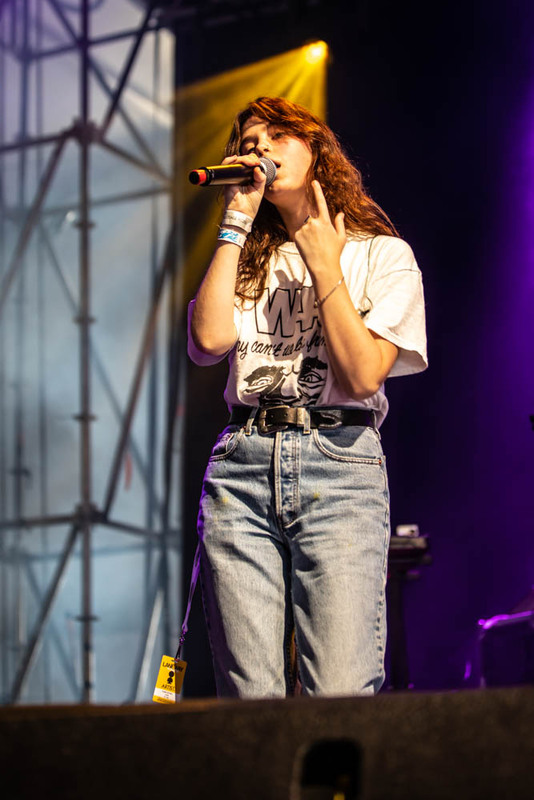 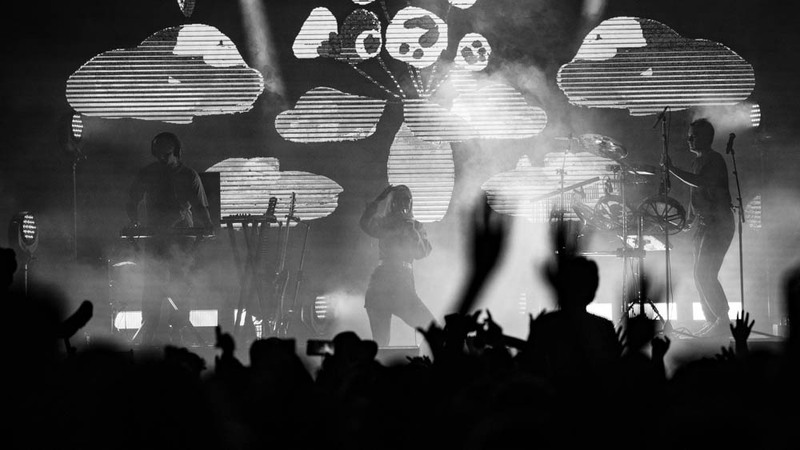 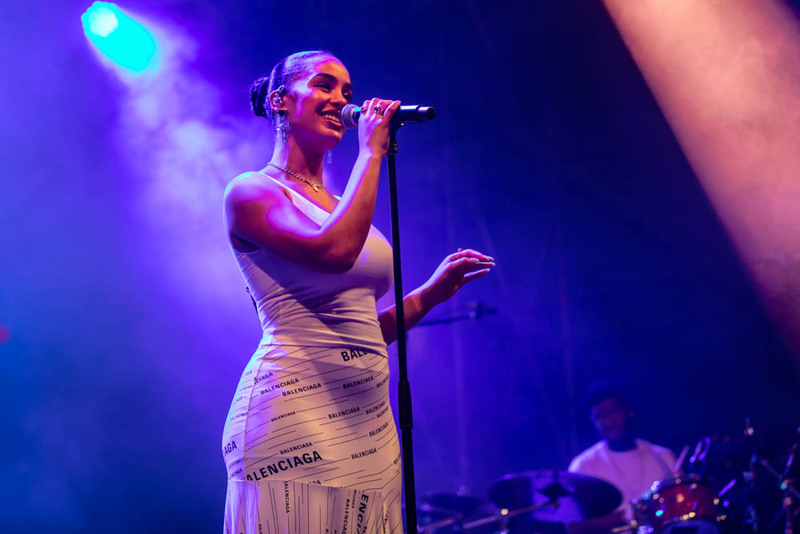 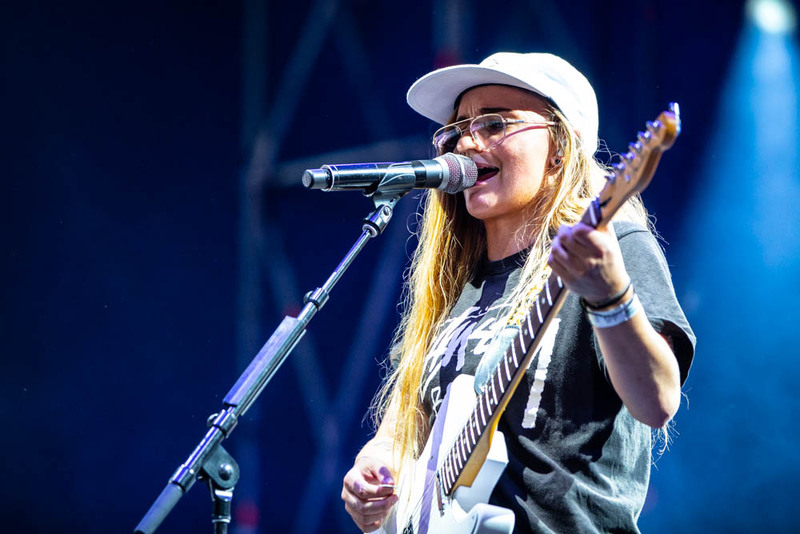 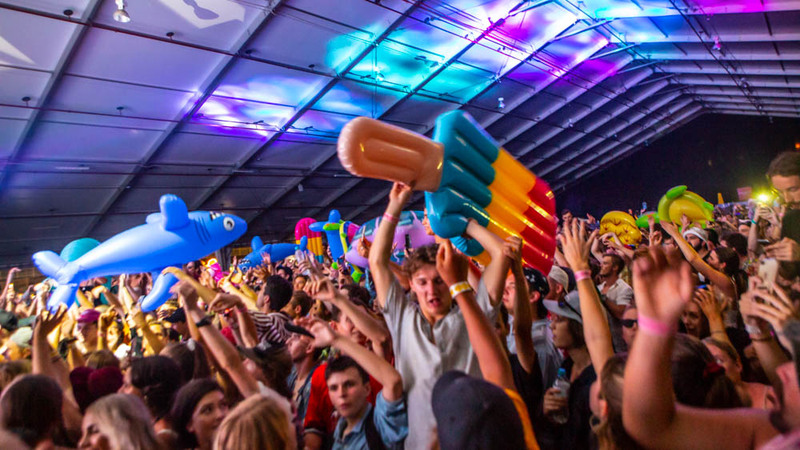 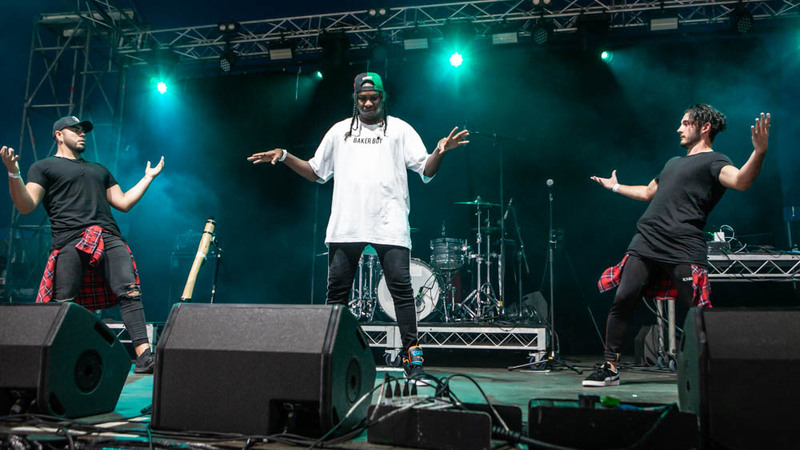 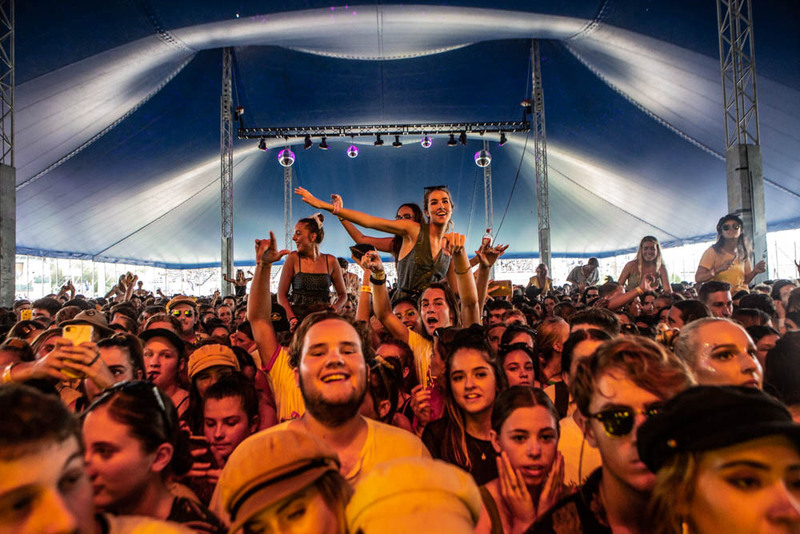 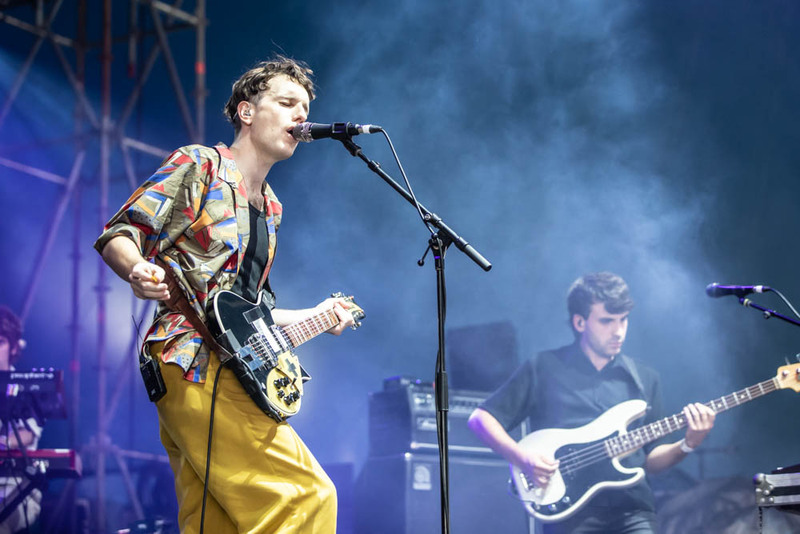 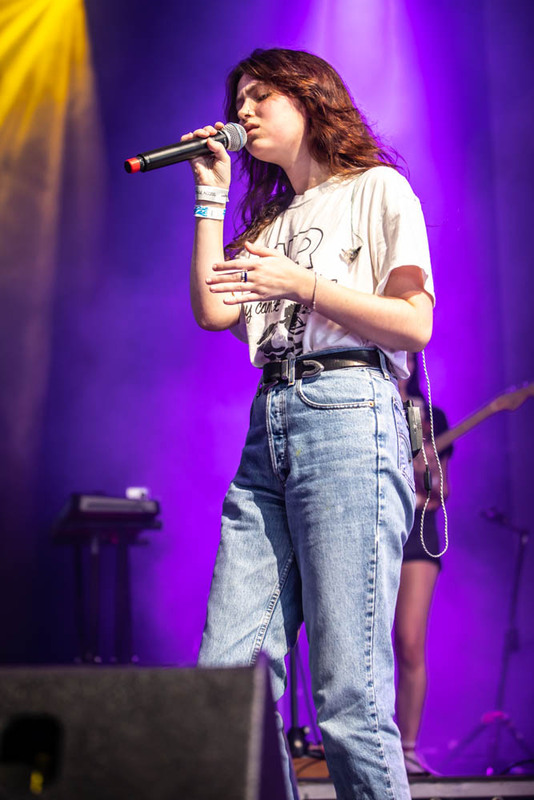 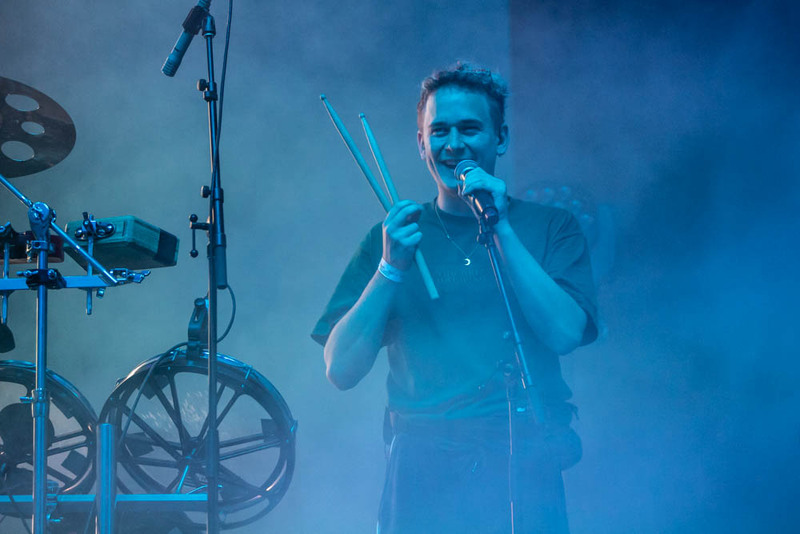 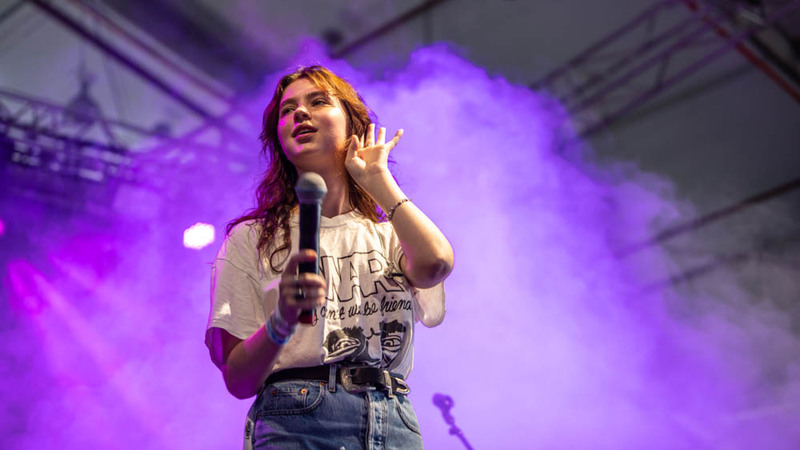 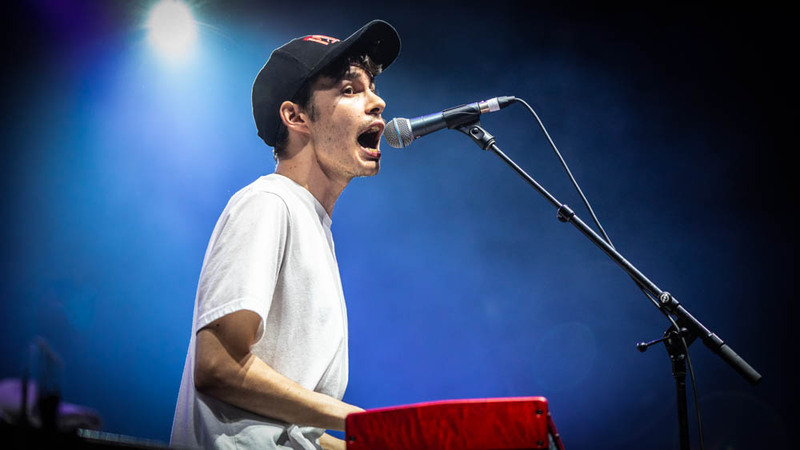 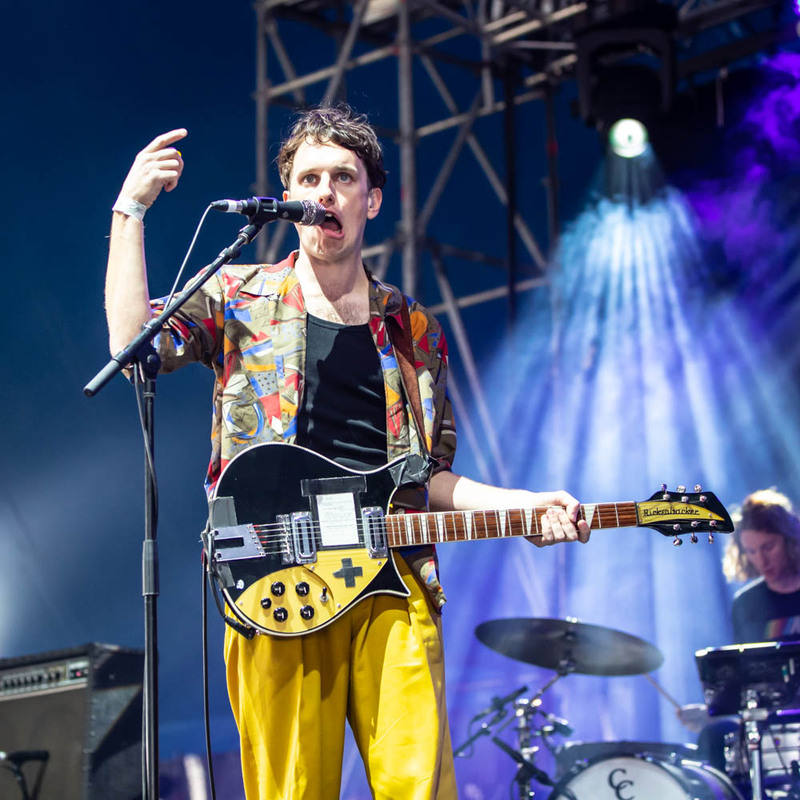 Crowds were treated to a young international stars Rex Orange County, Jorja Smith, Clairo as well as young Aussie stars Ruby Fields and G-Flip. 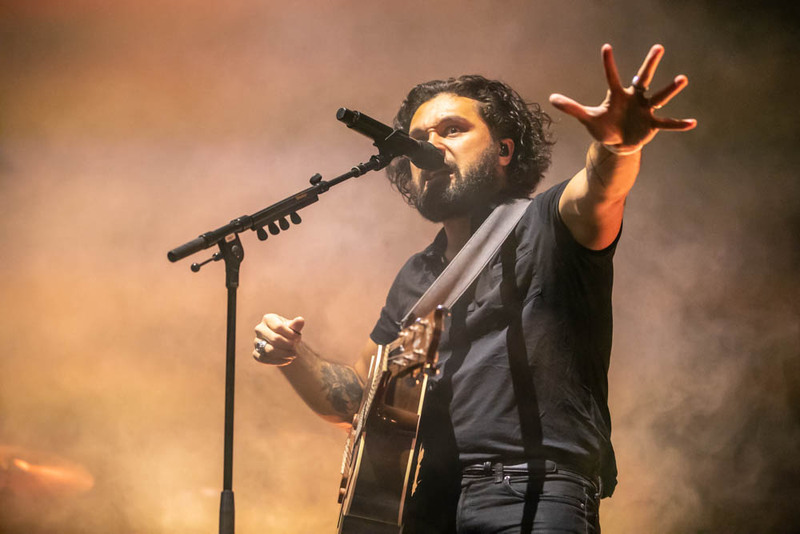 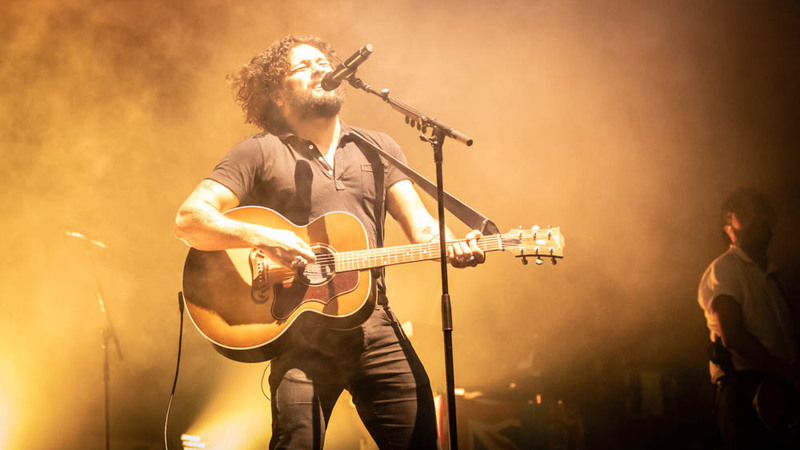 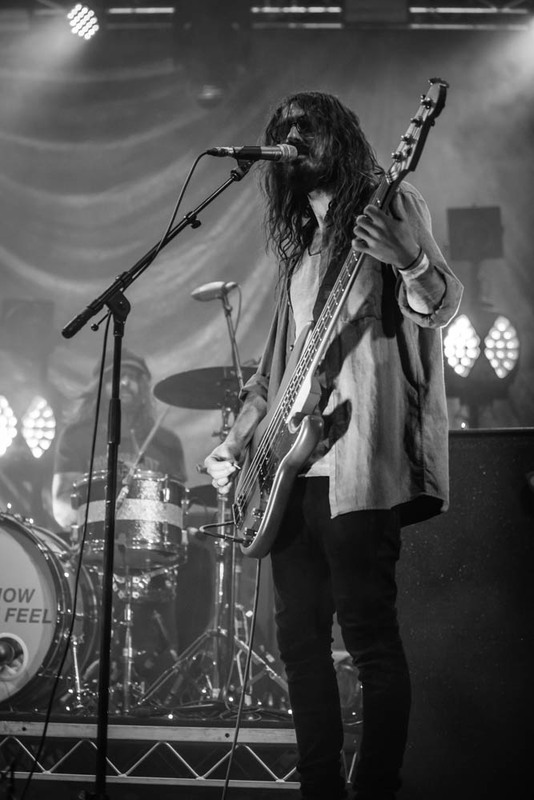 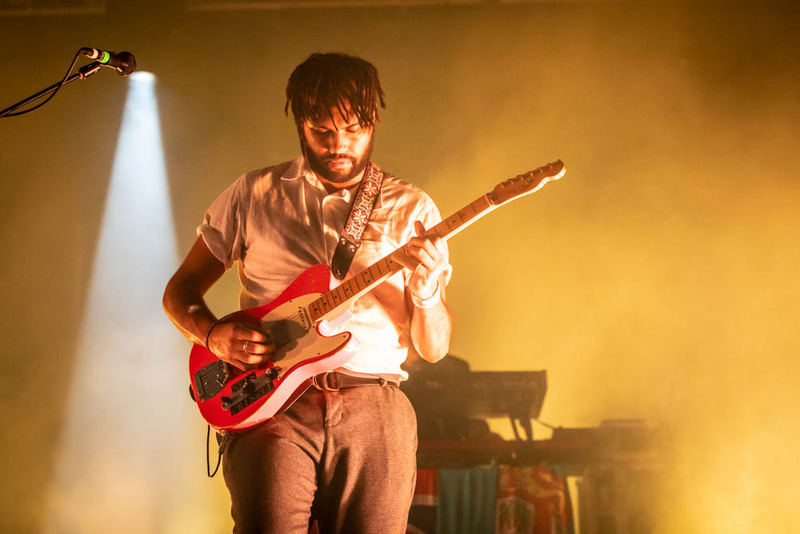 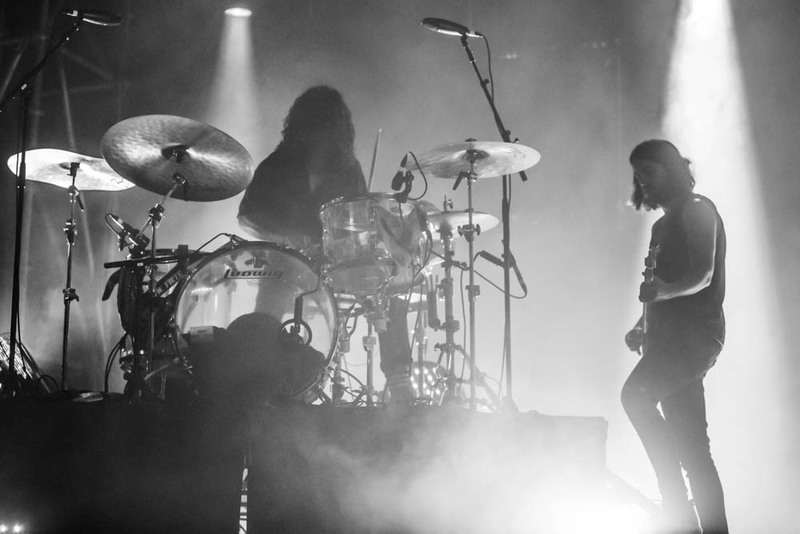 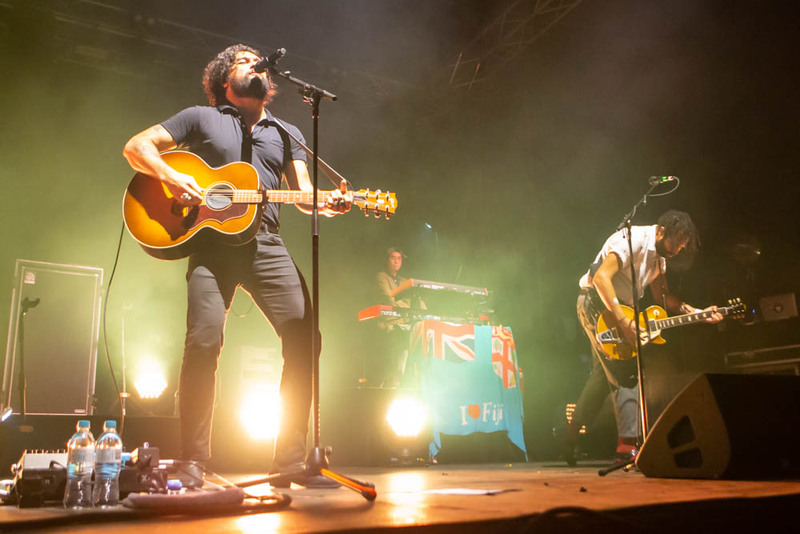 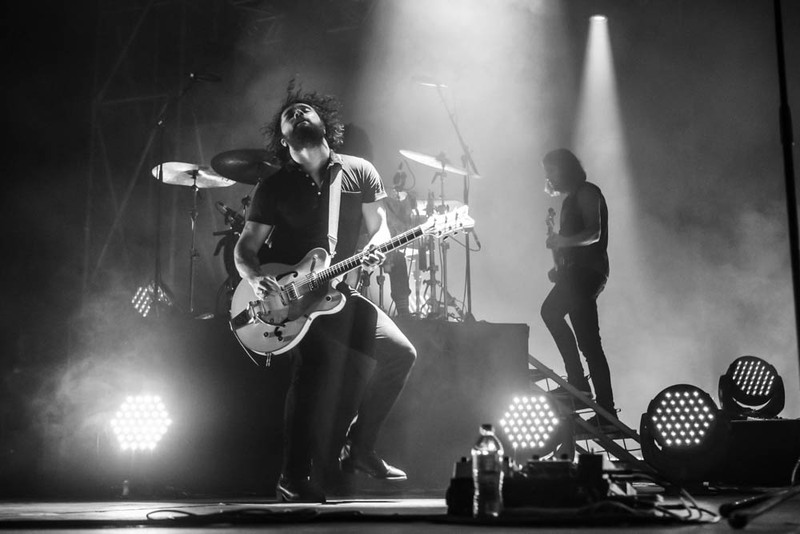 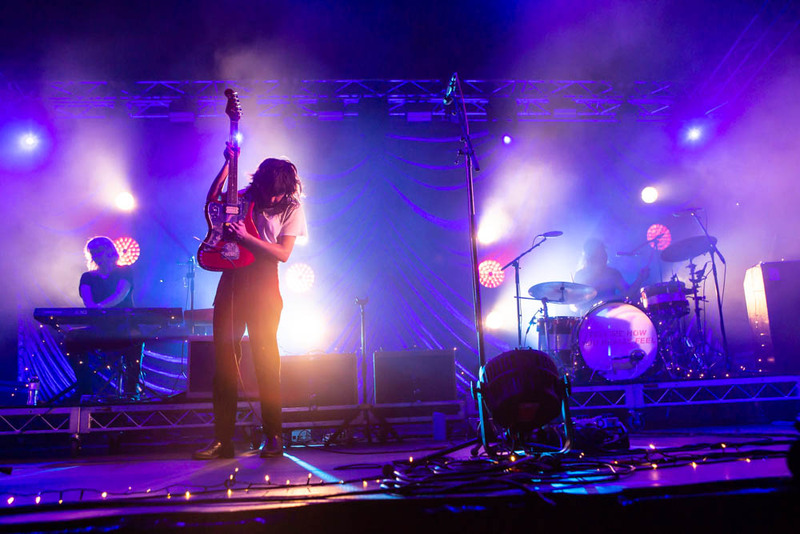 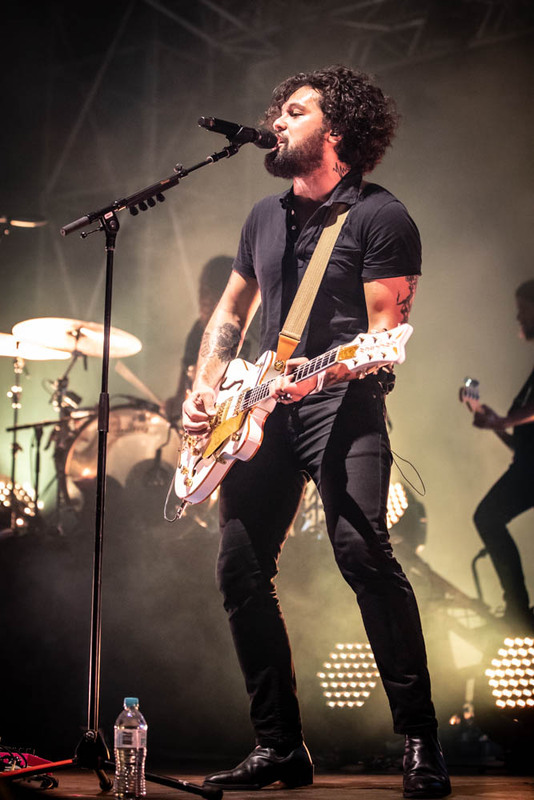 Seasoned Australian rock stars Gang of Youths closed the festival and were supported by other Australian acts including Courtney Barnett, Skegss, Middle Kids and Methyl Ethel.